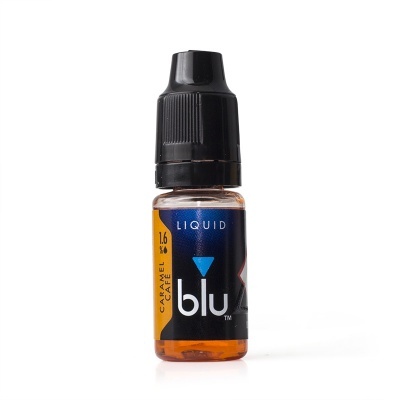 The Blu Pro Caramel Cafe E-Liquid features a rich and indulgent caramel flavour with dark espresso notes. It's designed for exclusive use with the Blu Pro E-Cigarette. A powerful and bold blend of flavours, the Caramel Cafe e-liquid combines the smooth and sweet taste of caramel with rich hints of espresso. Deep and indulgent, it's great for anyone with a sweet tooth. For a more balanced vapour, the Caramel Cafe e-liquid features a VG/PG mix of 30/70. 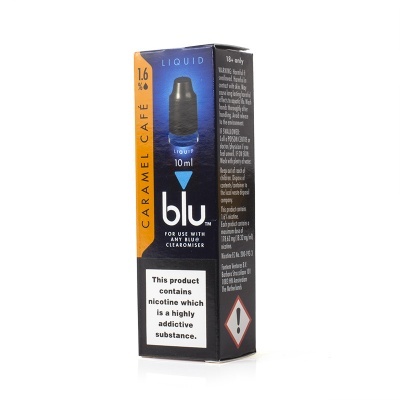 The Blu Pro Caramel Cafe E-Liquid is supplied in 10ml bottles.